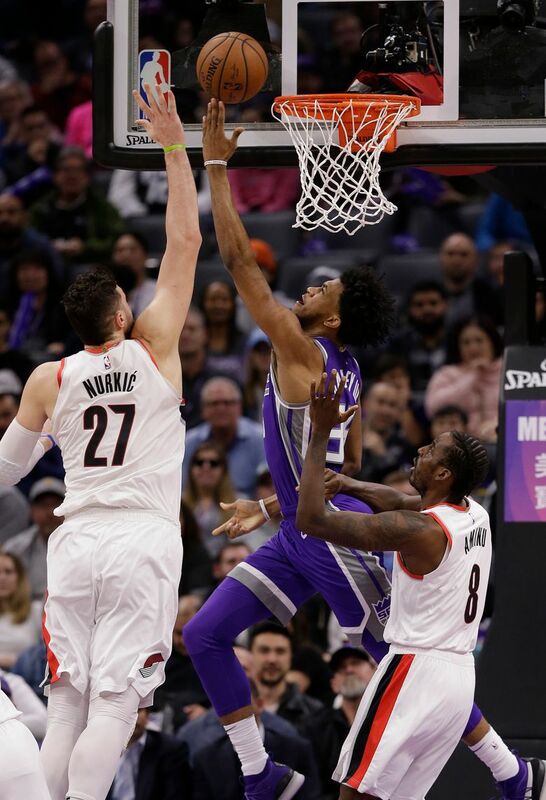 SACRAMENTO, Calif. (AP) — Kings guard Iman Shumpert was stopped from going into Portland’s locker room by arena and Trail Blazers security after Sacramento’s 115-107 victory Monday night. 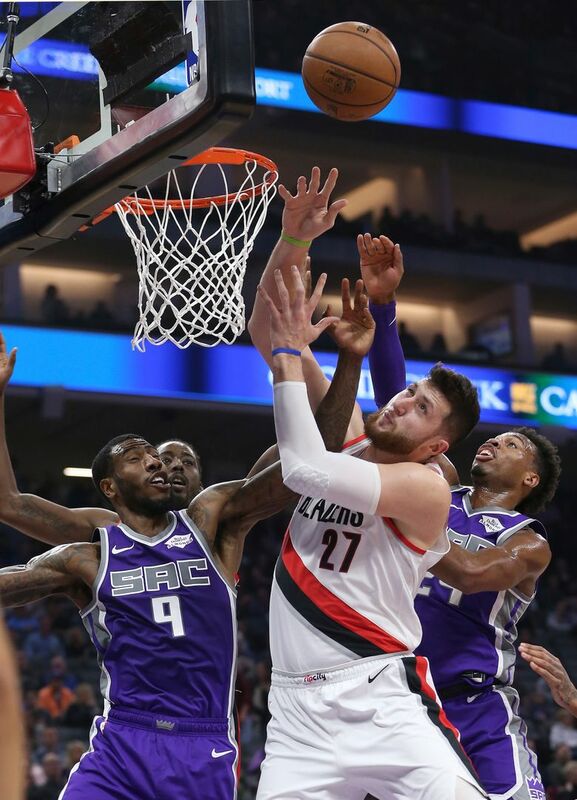 Shumpert apparently was angry at Blazers center Jusuf Nurkic, who set a hard screen in the second half. 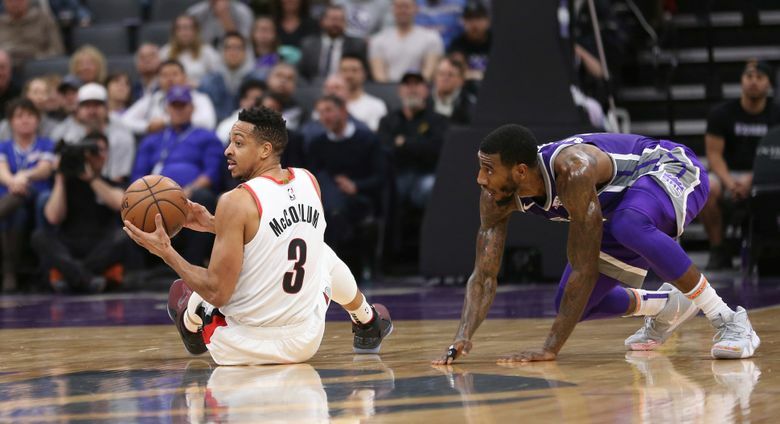 The 28-year-old Shumpert was called for a technical foul in the third quarter. 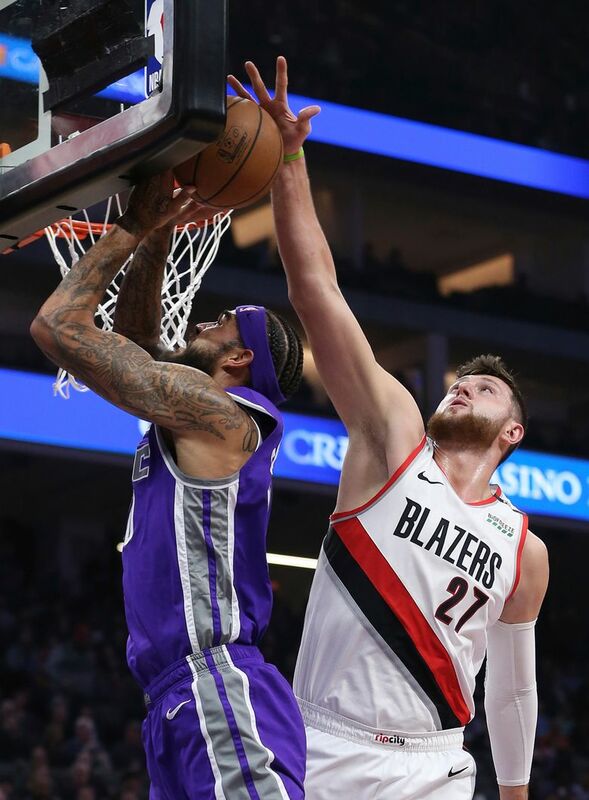 He later was walked to the bench by a teammate after arguing with someone on Portland’s bench.